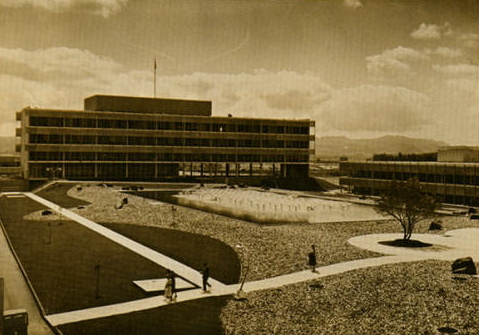 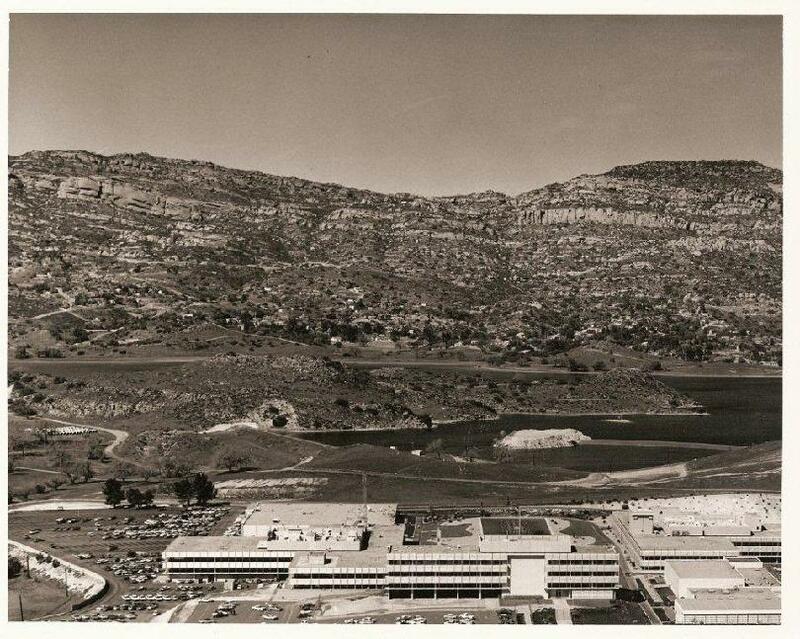 A "Business Park" just below the Santa Susana Field Laboratory at the now dry Chatsworth Reservoir, was once home to T.R.W., Atomics International, Raytheon and The Boeing Co. 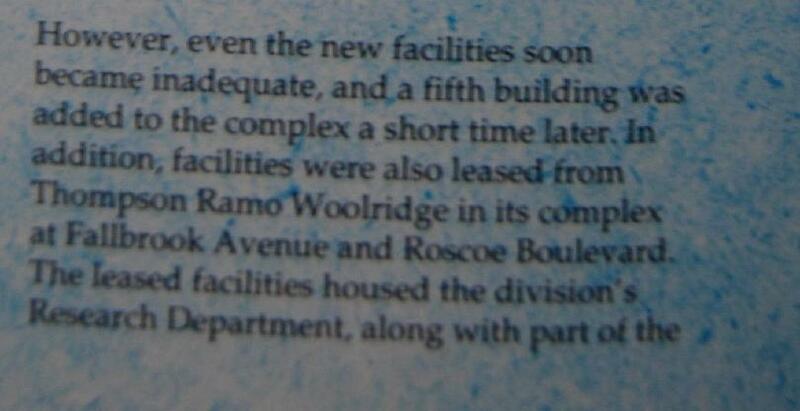 This facility has recently become the subject of many Environmental and Political Issues. 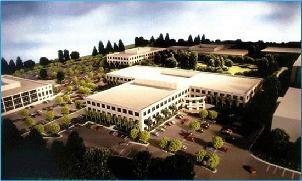 Atomics International or AI operated in this complex. 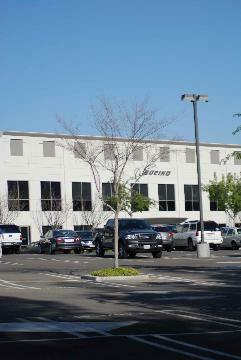 Across�the street from the Hughes complex is the still operational, Rocketdyne Employees Health and Fitness Club. 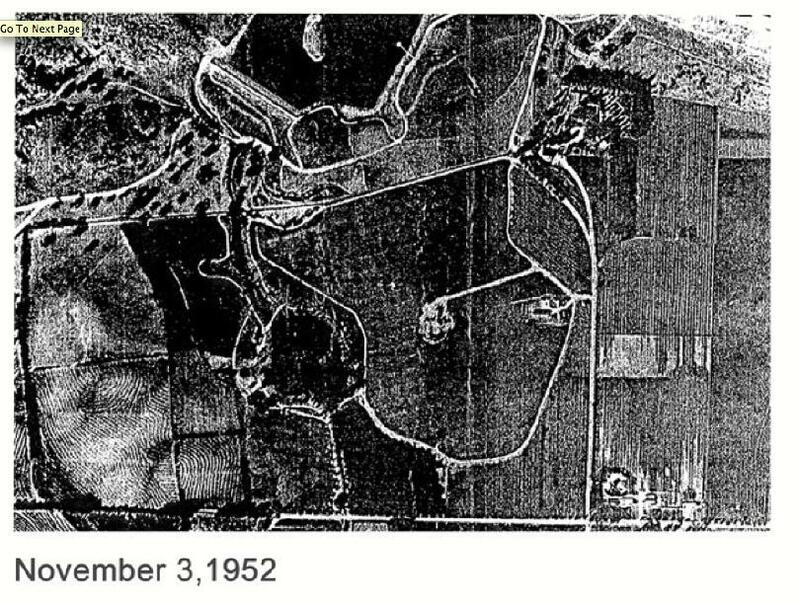 Findings of Cesium 137, a product of Nuclear work was discovered in soil samples.